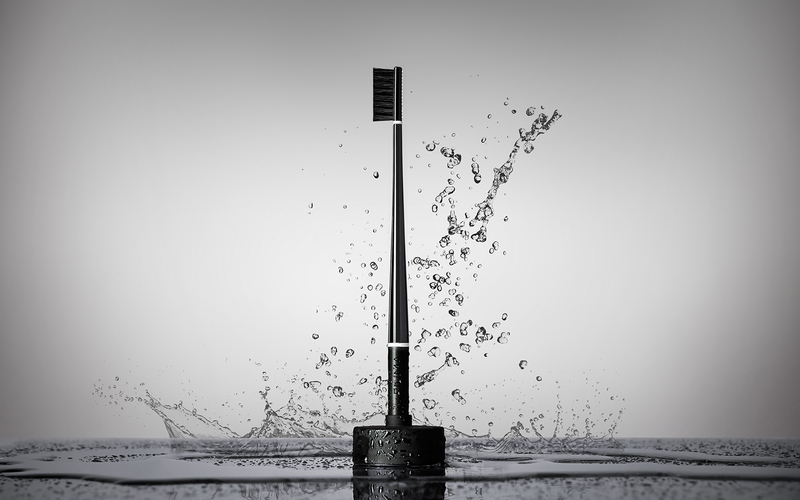 Piuma, an innovative toothbrush designed by Hangar Design Group for Piuma Care, won the Product Design Red Dot Award 2019, which a jury of renowned experts attributes only to products with exceptional design. The Red Dot Award is one of the largest design competitions in the world. In 2019, designers and manufacturers from 55 countries nominated more than 5,500 products in the competition. Faithful to the motto “In search of good design and innovation”, the jury designs based on criteria such as the level of innovation, functionality, formal quality, longevity and ergonomics. Elements that have evidently been found in Piuma, where sophisticated aesthetics, technical performance and material innovation meet.